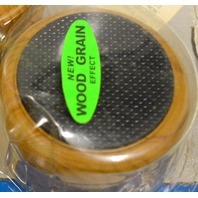 Nail-On Furniture Glide-Carpeted Bottom - 1.25 Dia. 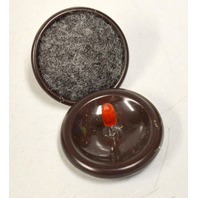 - Bulk Packaging. 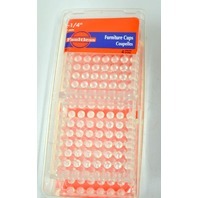 - 16 pcs. 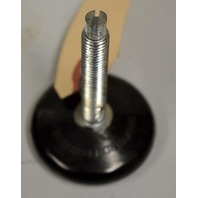 nail On Floor Glides 1 3/16" Dia. 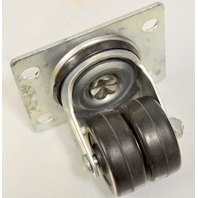 Metal w / rubber washer - 24 per box. 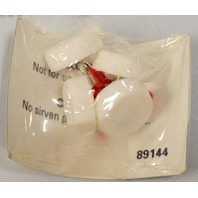 Faultless #31902 - 2 1/4" Sq Clear Plastic Furniture Cups - 4 per pk, 4 packages. 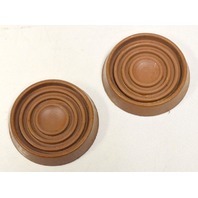 1 Lot of 65 sets of 4 - 1.75" dia.round caster cups (260 piieces in the lot) Color Brown. 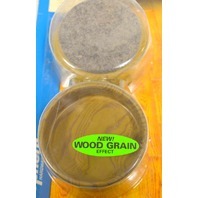 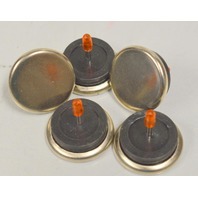 Shepherd Hardware #9362 - Caster cups Felt Bottom - Wood grain -2 3/8" - 1 - 4 pc pk. 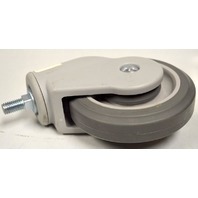 2" x 15/16" Plt Mnt Swivel Caster-Low Profile - #4020-01-LDP - 1Pc. 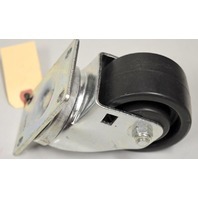 2" x 1" Single Whl Duraplas Plt Mnt Swivel Caster w/Brake - #4020-01-LDP-TLB - 1 Pc. 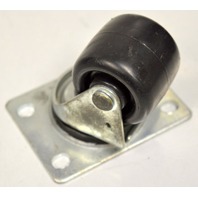 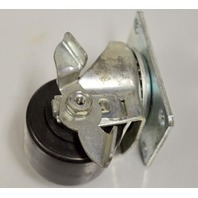 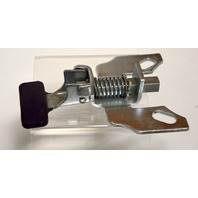 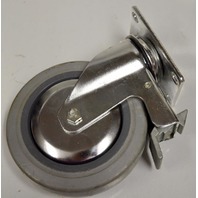 4" x 1" Swivel Plt Mnt Poly-U on Poly-O Caster #5040-01-PPPG, 275# Rated - 1Pc. 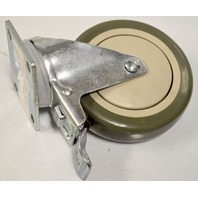 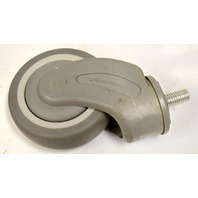 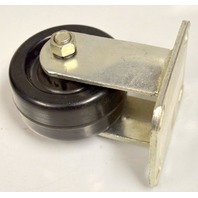 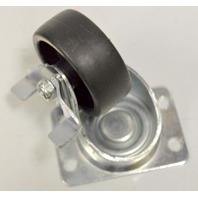 2" x 1" Soft Rubber Plate Mount Swivel Caster - #3020-01-SR - 1 Pc. 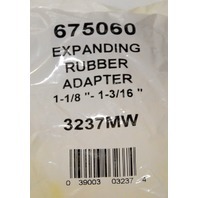 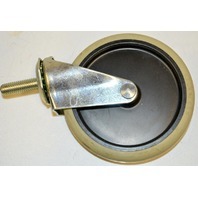 5" x 1 1/4" Plt Mnt Swivel, Poly on Poly Caster #3850-01-PPBG - 250 Rated - 1 Pc. 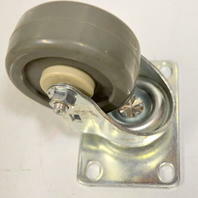 3" x 11/4" Plt Mnt Swivel, Poly on Poly Caster, #3830-01-PPPG - 1 Pc. 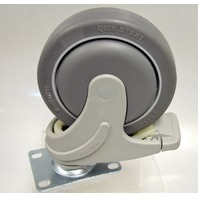 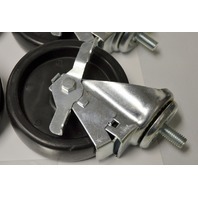 2"x 13/16" Dual Wheel Plt Mnt Caster -#3322-01-HR, 260#Rated, 1 Pc. 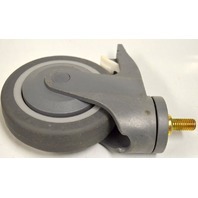 5" x 1.25" Poly on Alum Swivel Plt Mnt Caster #5250-01-PAL - 350# Rated - 1 Pc. 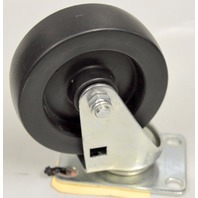 4" x 2" Poly on Cast Swivel Plt Mnt Caster - #6840-01-PCI -800#Rated - 1 Pc. 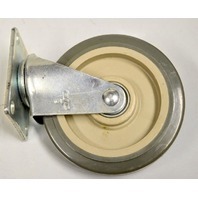 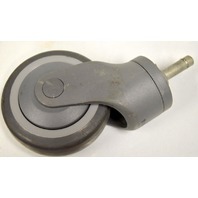 4"x1 1/4" Polyolefin Wheel Plt Mnt Caster 250# Rated #3840-01-HDP - 1 Pc. 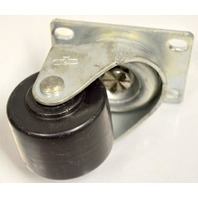 2 1/2"x1 3/4" Swivel Plt Mnt Caster 400# Rated - #5625-01-XDPO - 1 Pc. 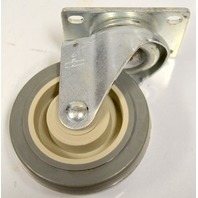 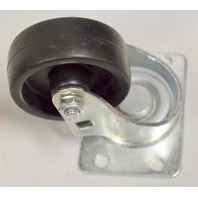 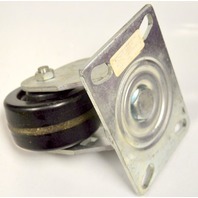 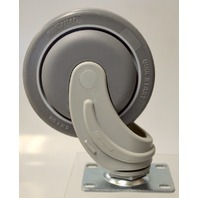 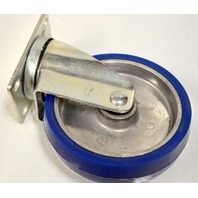 4"x2" Rigid Plate Mount Caster - Phenolic Weel 700# Rated - #6395 - 1 Pc. 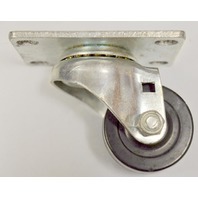 4"x2" Swivel Plate Mount Phonolic Caster #6840-01-PHN - 800# Rating - 1 PC. 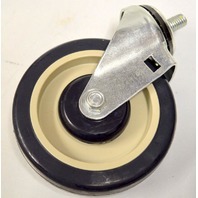 4"x1 1/8" Instutitional, TPR, Non Marr, Swivel Stem Caster #81362 - 1 pc.7/16x1 1/4"
4"x1 1/8" Institutional, Non Marr, 1/2-11" Threaded Stem. 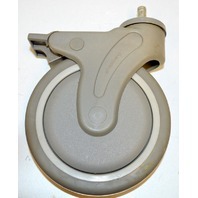 #111522 - 1 pc. 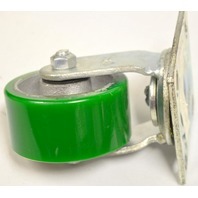 4"x1 1/4" Institutional, Non marr, Swivel Threaded Stem Caster #111523, 1 pc. 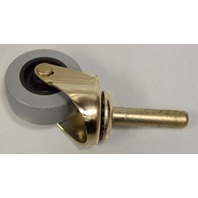 4"x1" Institutional TPR,Swivel, Non Marr, Stem Caster-w/All Lock #81363 - 1 pc. 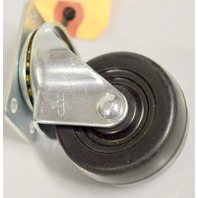 5"x1.25" Institutional Locking Swivel Non Marr Stem TPR Caster #111590 - 1 pc. 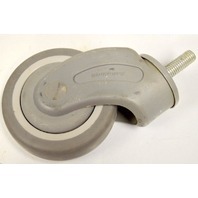 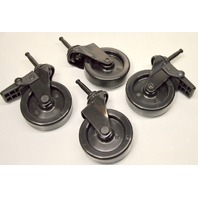 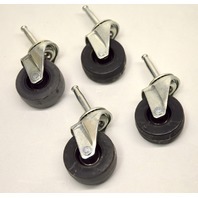 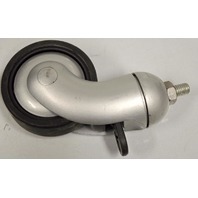 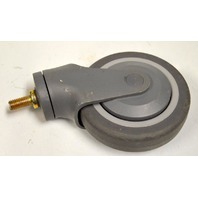 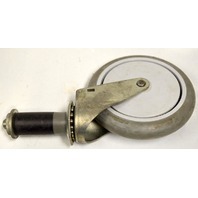 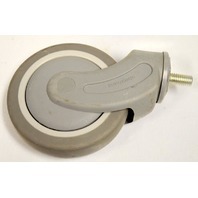 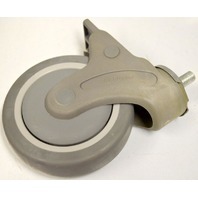 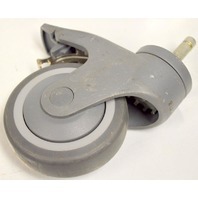 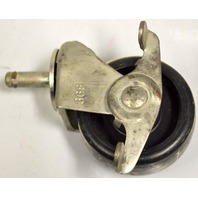 5" x 1" Domed Wheel Caster Non-Mar w/Expandable Adapter-#103362 - 1 pc.